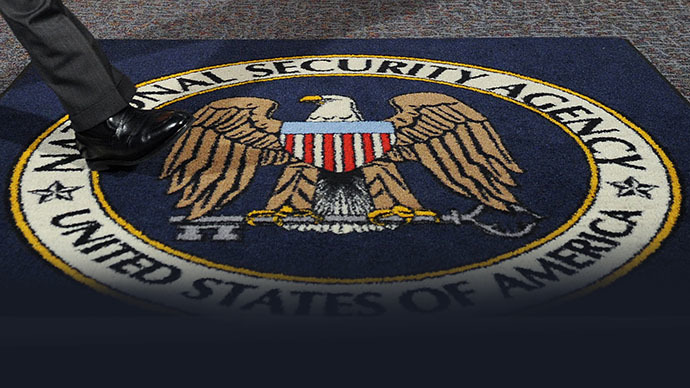 The number of Freedom of Information Act requests filed with the National Security Agency has increased by 888 percent this fiscal year, according to USA Today, indicating an even broader interest exists in the NSA’s domestic surveillance programs. The newspaper reported on Monday that the amount of FOIA requests received by the NSA has surged exponentially in recent months, particularly after former contractor-turned-leaker Edward Snowden began releasing classified internal documents in June detailing the agency’s lesser-known intelligence gathering operations. “Fueled by the Edward Snowden scandal, more Americans than ever are asking the National Security Agency if their personal life is being spied on,” Yamiche Alcindor wrote for USA Today. Indeed, the thousands of FOIA requests filed by Americans since June far outnumber the mere hundreds that it received annually in previous years. 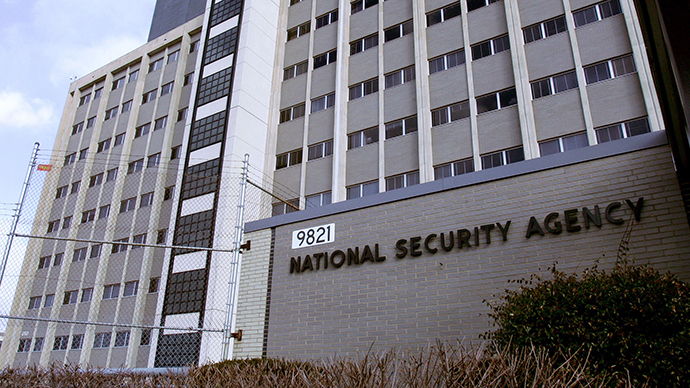 According to Alcindor, the NSA only received 257 FOIA requests during the last fiscal year. 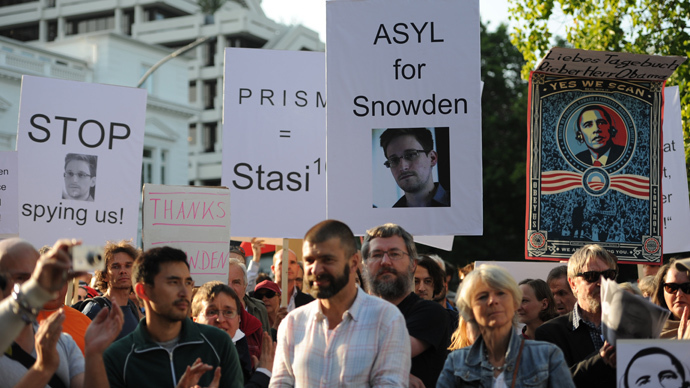 Shortly after the first Snowden leak appeared on June 6, however, the agency became flooded with 1,302 requests almost immediately. During the following three months, the paper reported, the NSA received 2,538 requests, the likes of which have inundated the government staffers tasked with responding for the open records requests. 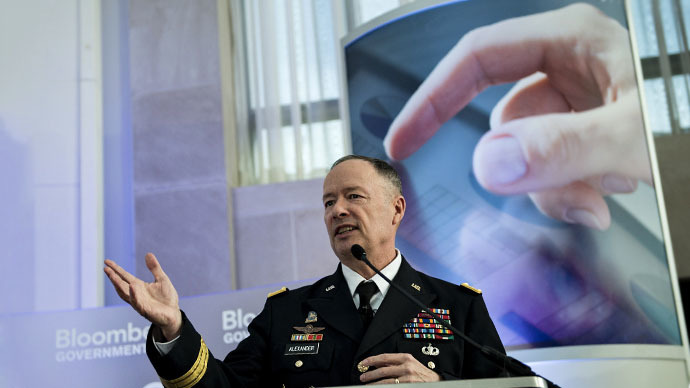 Pamela Phillips, the chief of the NSA Freedom of Information Act and Privacy Act Office, told the paper that "This was the largest spike we've ever had." "We've had requests from individuals who want any records we have on their phone calls, their phone numbers, their e-mail addresses, their IP addresses, anything like that,” Phillips said. Unfortunately for those thousands of Americans, however, the NSA isn’t being all that helpful. Even though the NSA is experiencing thousands of similar requests from Americans wanting to know if and how they’ve been targeted, the agency has been responding by refusing to admit what kind of intelligence, if any, it’s collected. Thirty-five-year-old Joel Watts of West Virginia told the paper that he sent a request but was told in response that the NSA couldn’t say if they had any information on him. "It's a sign of disrespect to American citizens and the democratic process,” Watts, a health and safety administrator, told the paper. "I should have the right to know if I'm being surveyed if there's no criminal procedures in process." That isn’t to say that the NSA is only now refusing to honor those requests, however. In August, Kevin Collier wrote for The Daily Dot that he filed a FOIA request with the agency for information on himself and was given a nearly identical response. 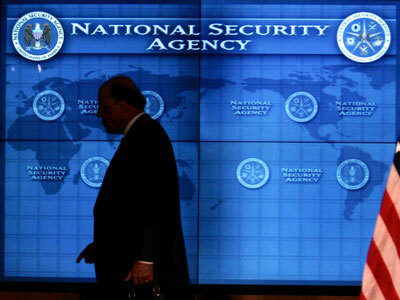 Collier was quick to file a request shortly after Mr. Snowden first revealed proof of the NSA’s ever-expanding spy apparatus in June, only to be told by the NSA several weeks later that details about the agency’s programs cannot be discussed publically in order “to prevent harm to the national security of the United States." "[Y]our request is denied because the fact of the existence or non-existence of responsive records is a currently and properly classified matter," the agency wrote him. "Our adversaries are likely to evaluate all public responses related to these programs," the NSA said at the time to Collier. "Were we to provide positive or negative responses to requests such as yours, our adversaries' compilation of the information provided would reasonably be expected to cause exceptionally grave damage to the national security." Months later, the NSA is apparently still giving concerned Americans the same runaround. "We know we're dealing with frustrated people and people who are upset by what they're hearing," Phillips explained to USA Today, "But that's the only response that we're able to provide them on that topic." "People are legitimately troubled by the idea that the government is monitoring and collecting information about their e-mail traffic, phone calls and who knows what else," chimed in Anne Weismann, a chief counsel at Citizens for Responsibility and Ethics in Washington. "There is a growing sense of horror every time there is a new report about the data." 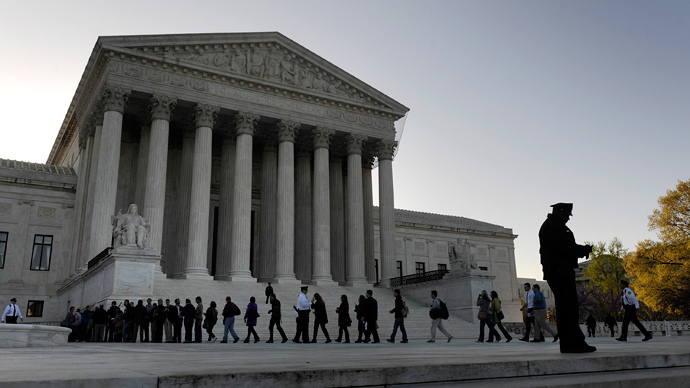 Meanwhile, the Supreme Court announced on Monday that it would not be weighing in on a complaint filed by privacy advocates challenging one NSA program in particular exposed by Mr. Snowden, in turn suggesting that the intelligence community will be able to continually compelling telecommunication companies for the call records of millions of Americans, much to the chagrin of the thousands who have been wanting to know precisely what kind of dirt the agency has been accumulating.